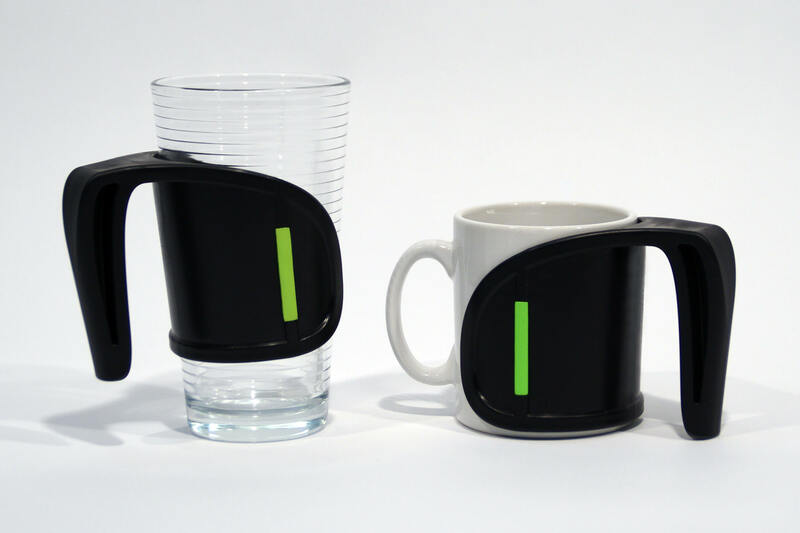 An ergonomic handle which clips easily to everyday mugs, cups, glasses, and bottles. Price excluding VAT.(Incl. VAT £12) *VAT Relief available on this product. Enjoy your favourite hot or cold beverage with this Duo Cup Handle at Cavendish Health Care. This product has an ergonomic handle which clips easily to everyday mugs, cups, glasses, and bottles. Once attached, you’ll have an easy to grip handle which will make the cup, mug, or bottle easier to control, thus reducing the risk of spills. You’ll find the Duo Cup Handle a great alternative to two-handed mugs or beakers. This allows everybody to drink from the same mugs or cups as family and friends. As this is small and lightweight, it’s also perfect to take with you to cafes and restaurants – so you’ll feel comfortable wherever you go. 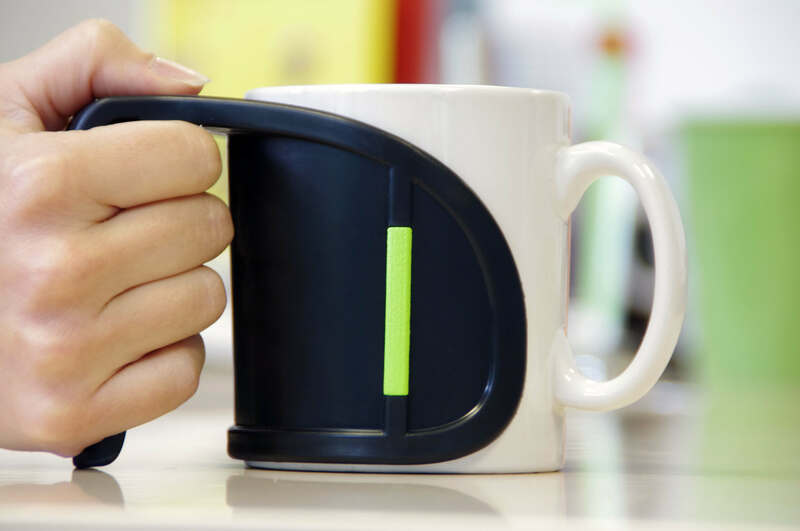 The Duo’s style which wraps around the mug or cup will also protect hands from hot surfaces while attaching and detaching is also extremely simple.